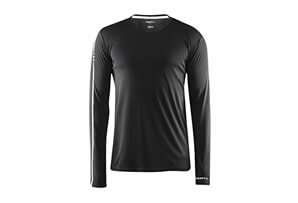 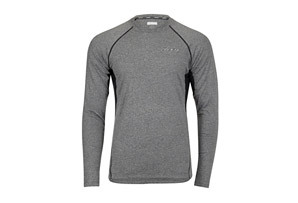 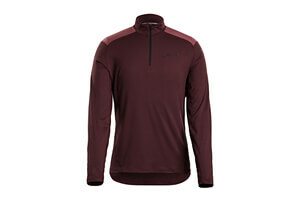 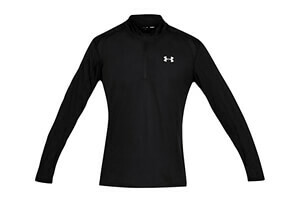 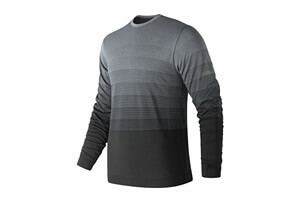 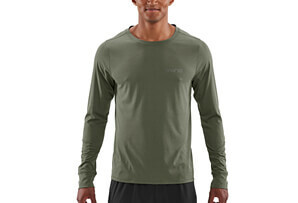 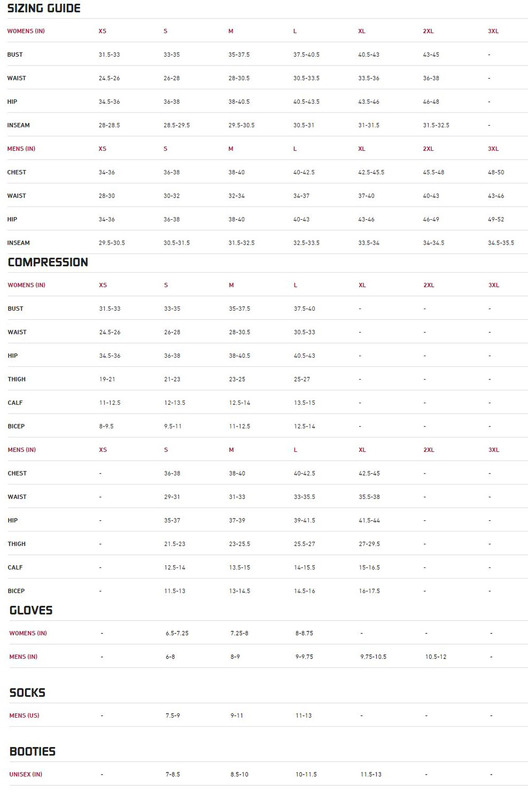 A versatile thermal training top with perfect mid-weight warmth for the entire season. 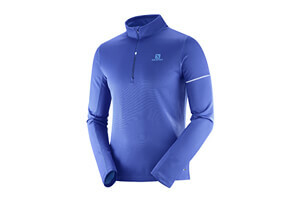 The Midzero Zip has a soft, fleeced interior for extra warmth. 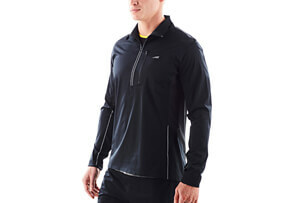 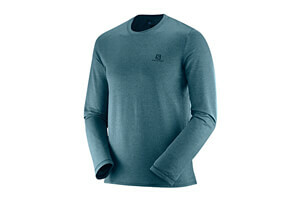 A mock neck adds extra coverage, and the semi-fitted cut reduces bulk while letting you move freely. 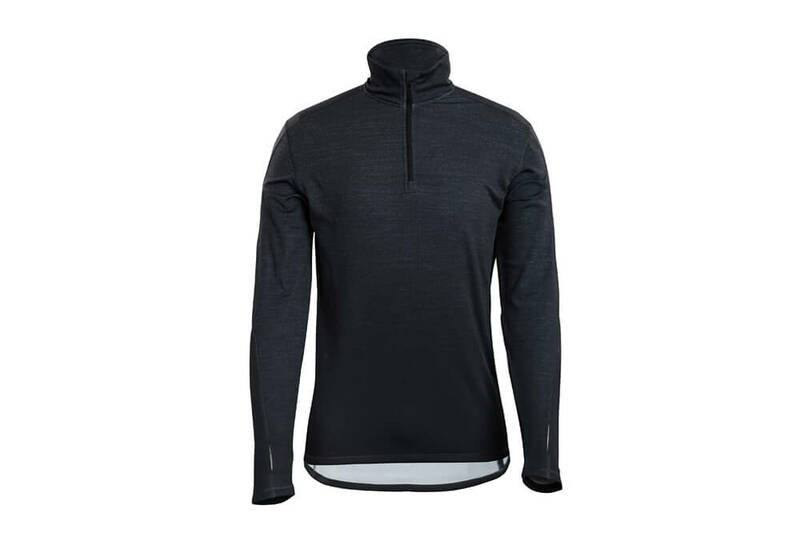 A rear pocket with media port holds essentials.